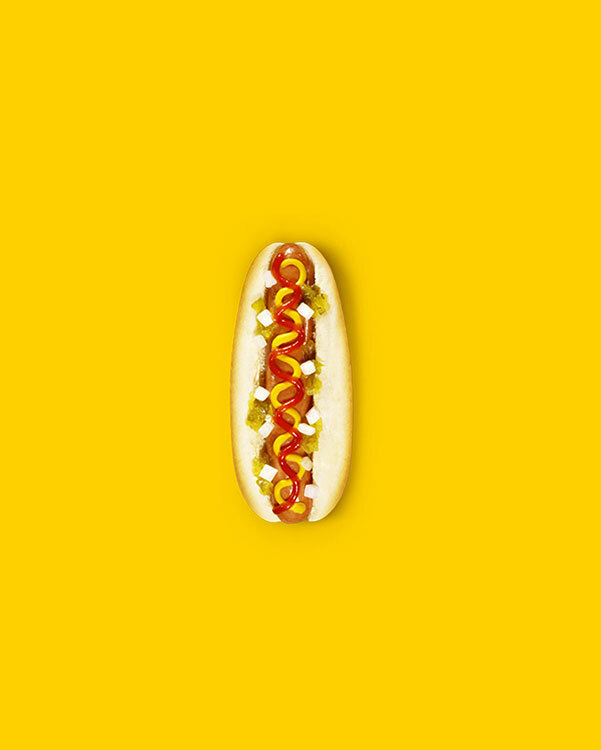 Nestled on nearly every street corner of New York City, you’ll see the trademark blue-and-yellow umbrella-clad pushcarts of the city’s most iconic hot dog and hot dog bun producer – Sabrett. 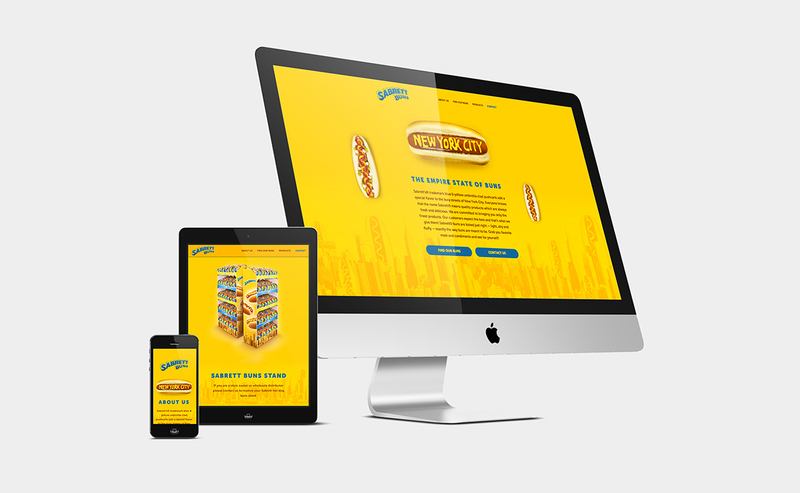 With such rich heritage to their name, Sabrett required a website that would reflect the brand’s close association with the Big Apple. Tactic Studio’s primary task was to design and develop a website that showcases Sabrett’s identity as well as quickly direct customers to their retailers. The result? 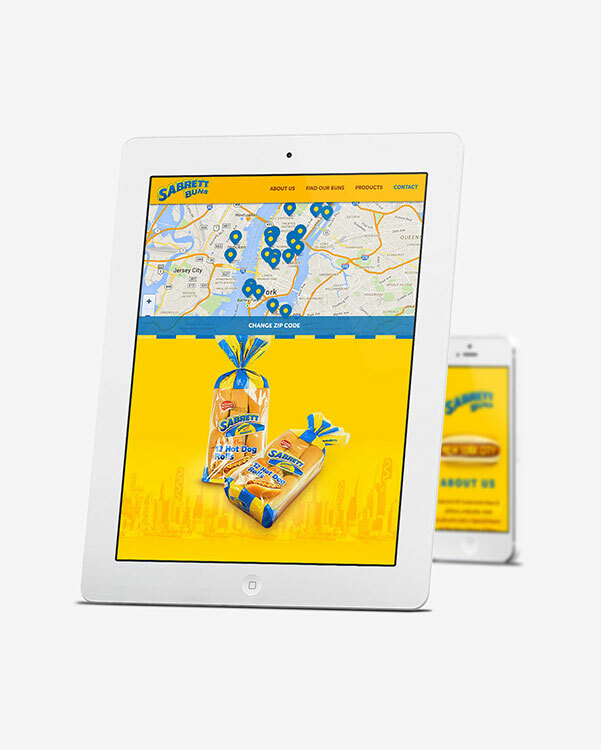 A fully responsive site putting the product front and center, featuring smooth integration of a custom store locator and design as big and bold as the City That Never Sleeps itself. Additionally, we designed and crafted an easily-recognizable in-store merchandising display that matches the aesthetic of their website and celebrates their brand identity.